Olga Feldmeier is CEO of SMART VALOR, a Swiss-based blockchain start-up building a decentralised marketplace for tokenised alternative investments. 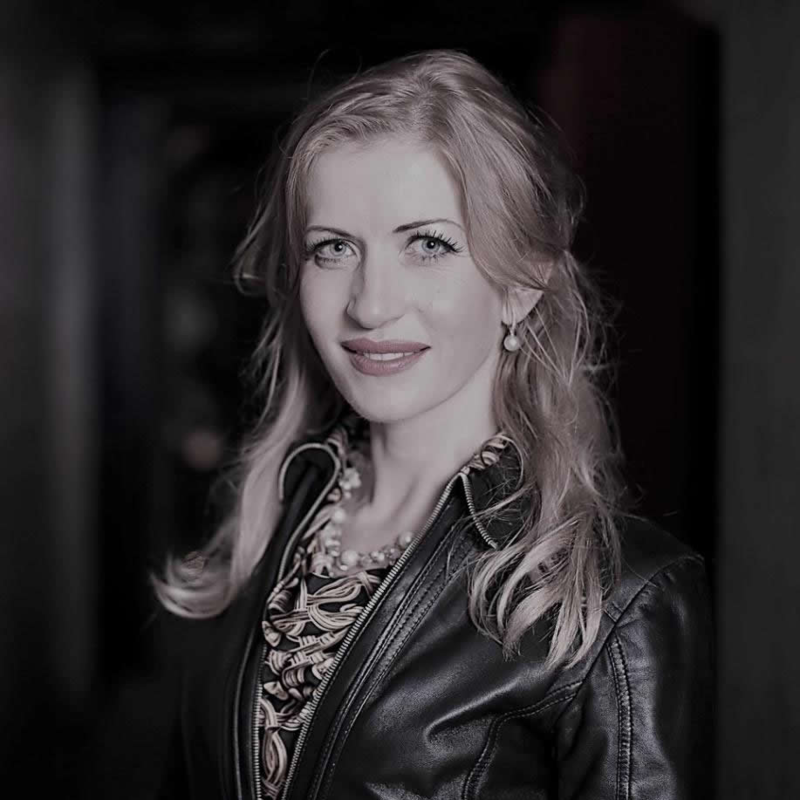 Olga is a prominent founding member of the Crypto Valley community, and is the producer of the ICO Summit, the first global conference focusing on blockchain crowdfunding in Switzerland. She is also a mentor at the largest European accelerator program, Kickstart Accelerator, and regularly delivers talks at conferences and universities on the regulation of Blockchain industry, the tokenisation of assets and the disruption of the banking industry. Check out the incredible speaker line-up to see who will be joining Olga.